Want to Download Whatsapp Status from your Android, Ios or even Pc, yeah It is possible I have added easy ways by which you can save WhatsApp status directly to your device. The Whatsapp status feature becomes very popular since the day it launched. 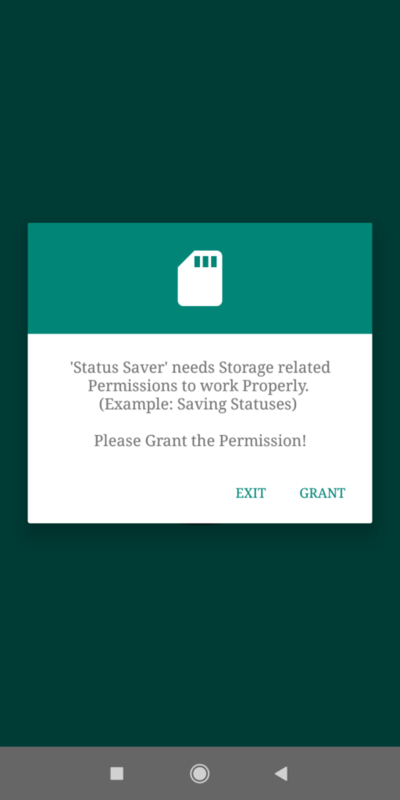 So Today in this post we are going to tell the fastest way to save status on WhatsApp app. Whatsapp is getting popular just like other messaging apps Instagram and Snapchat. Both of them have something in common the story feature. While all of the WhatsApp users know they can save WhatsApp picture of other users but not their WhatsApp status. Many users love these features while many liked the old status feature. While the Whatsapp status automatically disappears after 24 hr. Some of you even want to download or save them. Well, the official Whatsapp apk is till lack to provide this feature but there is some unofficial way to do. You can download both the Image as well as Video by these methods. We Know what you all did to save Whatsapp status Screenshot them right, But what you gonna do if it is a video. You can’t screenshot a video right so we have some official and unofficial source by which you can download WhatsApp Status. Well, we have shared some good tricks so that you can save or download others Status image or video. You can see many tricks on the internet and we have worked on them and just select the best one for you. 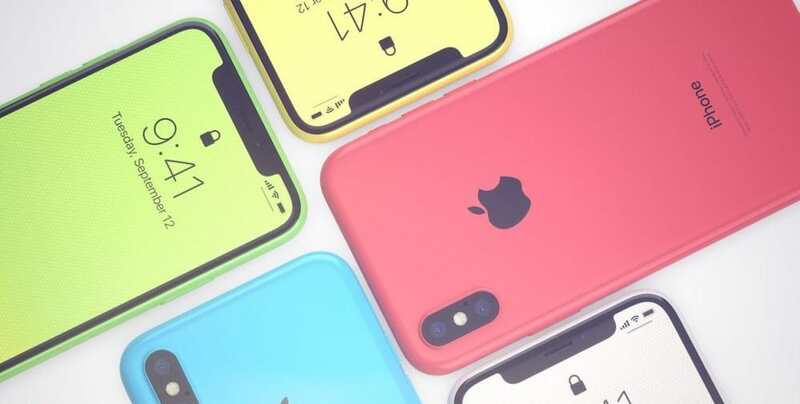 The best part about these tricks is you not even have to root your mobile. Well, it is the most simple process and you don’t have to install any third party tool to Download Whatsapp stories. Whatsapp stories only appear for 24 hr whether you watch it or not. If you saw any one’s WhatsApp status, it automatically stores on your internal storage. That’s why if you saw someone status you can see it later without using the internet. Once they saved in your internal space all you need to do is to find them and move them in the other folder. While many users don’t know these features. Follow the below steps to get the know the accurate place where you can get Downloaded WhatsApp Status. 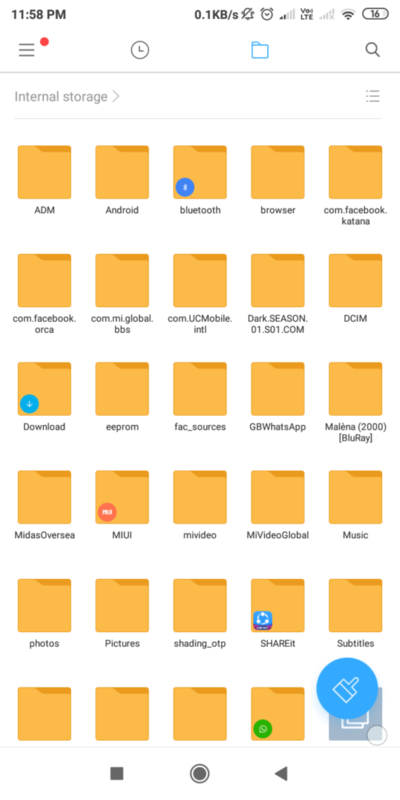 We have used a Xiaomi File manager in this method. 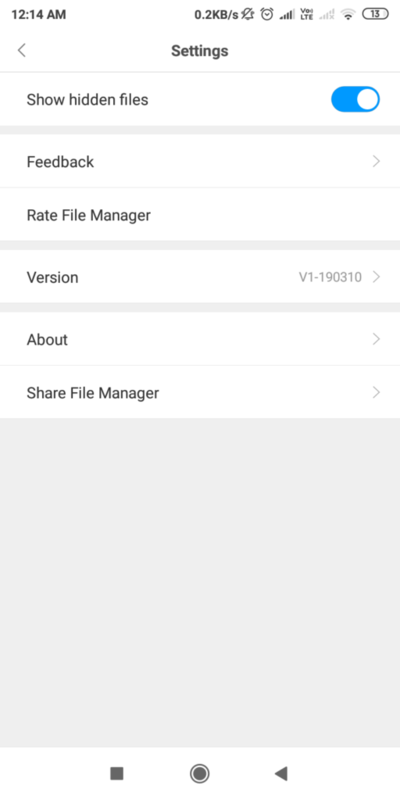 Go to the Filemanager of your android mobile phone and then go for the setting option. Enable the Show hidden files option from the setting . 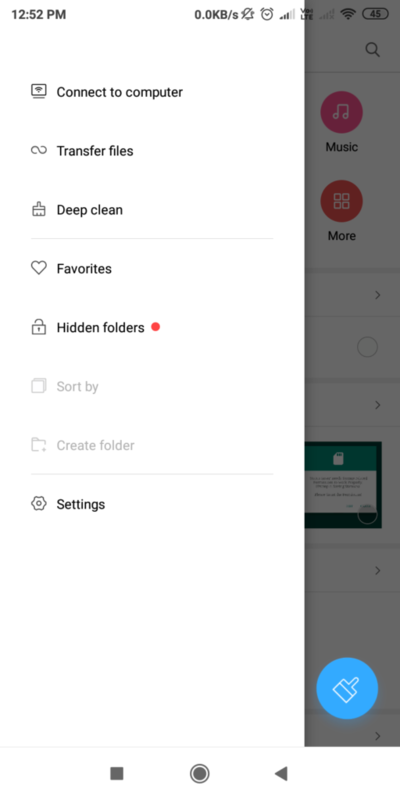 Look for Whatsapp folder and then click on media folder. You can see the Status folder and open it and to get Whatsapp status ( both image & video) that you saw within 24 hr. You can copy these files and move them in a new folder. Once you move that from that folder you can view them in the gallery. Whatapp is been there for a long time so does its status feature. 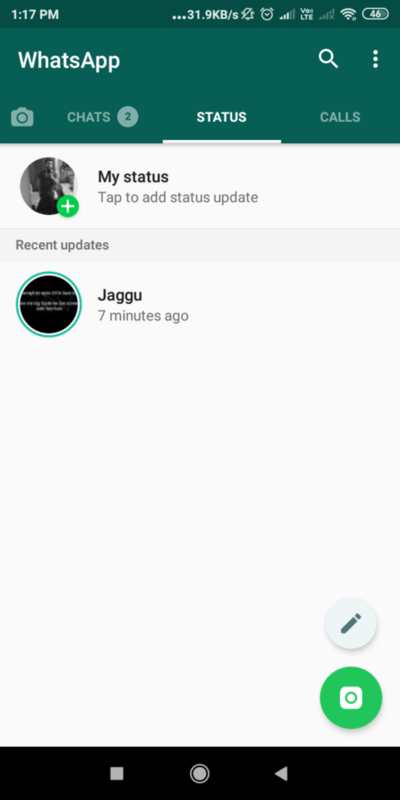 While the official WhatsApp is not able to provide the Whatsapp status download features there are many mod WhatsApp apk who still provide this feature. You can use these apps without rooting your Android device. There are many Whatsapp mod app present on the Internet. 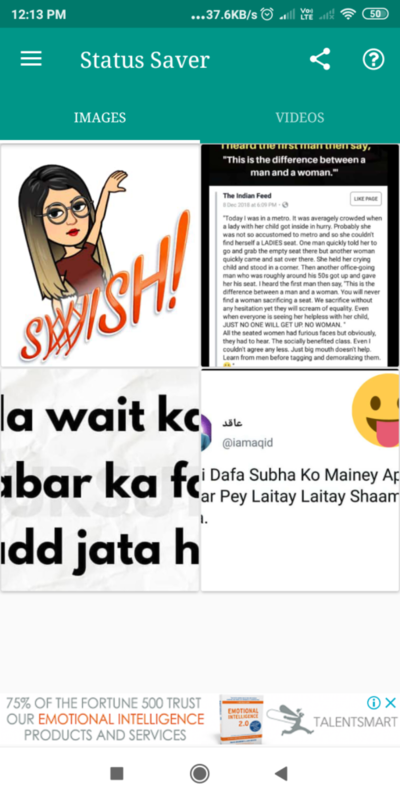 Some of them are Gb Whatsapp, Whatsapp Plus, FM Whatsapp & Yo Whatsapp These edits apps provide a lot of features that the official app still lack to provide. These apps are very secure and supported by millions of users. 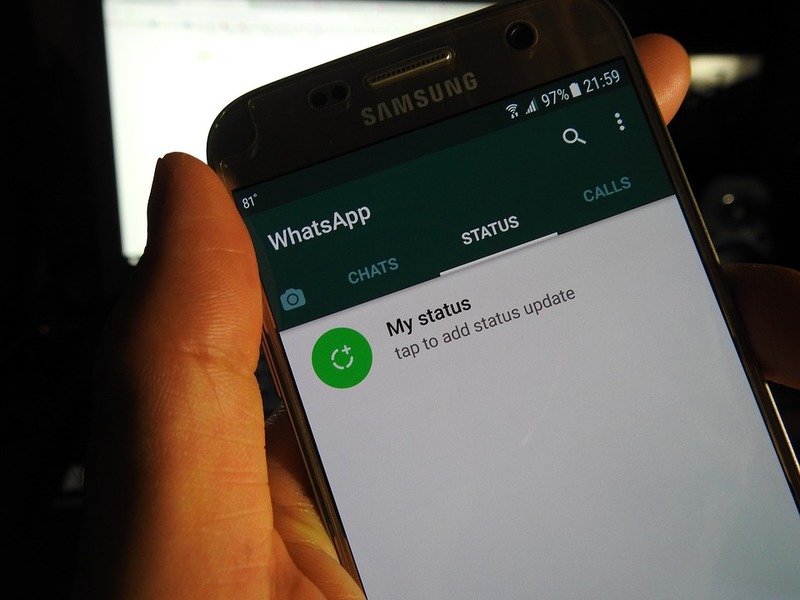 In this Whatsapp status download method we have used Gb Whatsapp from all mode apps. We are using this app from the year and In our opinion, it is a lot better than others. You can use any of moded apps to download WhatsApp status all of them are working fine. Open the Gb Whatsapp on your android mobile. 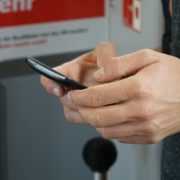 View any status which you want to download from your mobile. Your photo or video is successful download to your device and now you can share it in your status or send to others. 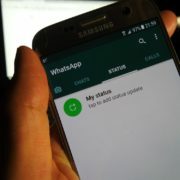 This is the last method to download WhatsApp status for an android device and this time you probably have to use some third party app to do that. It works with the latest version of the app and the process is also a little time consuming. If you don’t want the above two methods anyhow than you can use this. Well, this method makes Downloading Whatsapp status a very easy task. You can do it within a few seconds after installing this app. You can found many apps like this but it’s one of the better apps so far that we used. We almost tried each and every app and before providing you these results. First, download the Status Saver app from the play store then follow these steps which I mentioned below. All it takes a few seconds after installation and you get your status saved. Open the app after installing them from the Playstore. Read and allow all the permissions. After installing go to the Image or video tab which you want to save. After saving you can see it in your gallery, you can also share it with our friends. Unlike Android users, Ios users don’t have many choices they can either take screenshots or can record the screen. 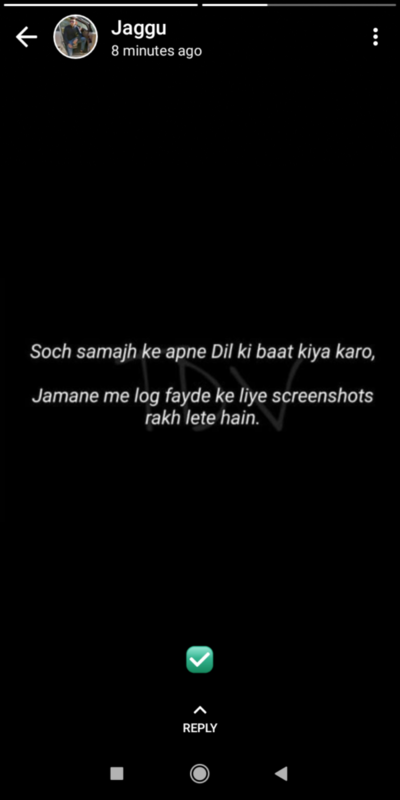 You can take screenshots for saving Whatsapp Image status and record screen for videos. If you are using iPhone 7 or below then you can make a screenshot by pressing the top volume key and the home key at once. If you are using iPhone X or above then you can press the power button and then immediately the volume key. It is the standard way to get a screenshot. For the recording screen, You can use the third party tool or you can use the native options. For native, you just have to go in the settings than Control panel and Customize controls and then for under control locate for screen recording and tap to start. Now go to the WhatsApp video status which you want to save and then start the recording. Downloading Whatsapp status on Pc is as it is hard like downloading status on Ios device. You don’t have many options you have to take a screenshot for Image Whatsapp status and record the screen for Saving Video Whatsapp status. 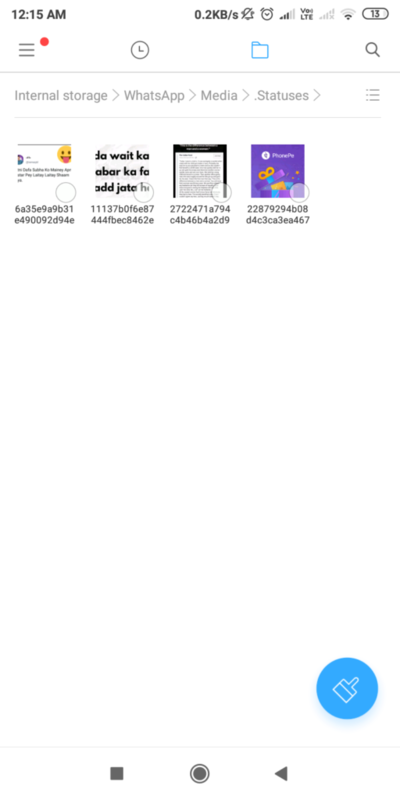 If you have a Mac than you can use the command Cmd+Shift+4 to take a screenshot. 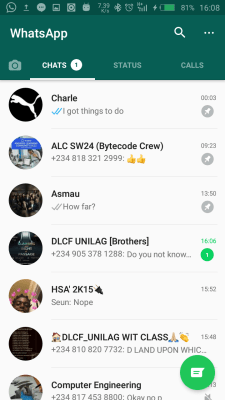 For screen recording, you need to use Quick time launch, and under the file menu, Click on screen recording, Open the WhatsApp status which you want to record and hit the record button. Use the mouse to drag the video frame and align it to the video. Once it finished you can stop it from the menu bar options. If you have a Windows pc then you also have to satisfy by taking a screenshot and recording screen. For taking a Whatsapp status screenshot you have to press Windows + Prtsc or Windows + Shift + S with your keyboard. Recording screen is very easy in windows pc, you get an inbuilt utility but unlike Mac, you can’t record a particular frame you have to record the whole screen horizontally. For recording WhatsApp video screen, First, go for the desired Whatsapp status and then press Windows Key + G and click on the record. Well, that’s the end of the post I hope you guys learn How to Download Whatsapp status using Android, Ios or Pc. All these methods are super easy and working. If you have any doubt about any of the shared methods than you can put your query on the comments sections. We will love to solve them as soon as we can. If you like this article and don’t forget to share it with our friends & family on social media or in WhatsApp.